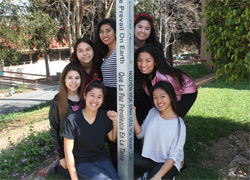 Ramona is a Catholic college-prep high school for girls in grades 9-12 located in Alhambra, a suburb of Los Angeles. 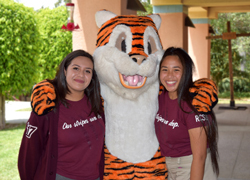 a welcoming community where high standards and a personalized path to success ensure an extraordinary education. talented and experienced teachers who love teaching and who will guide you to learn deeply through inquiry. a well-equipped, college-like campus, an inspiring setting for learning. 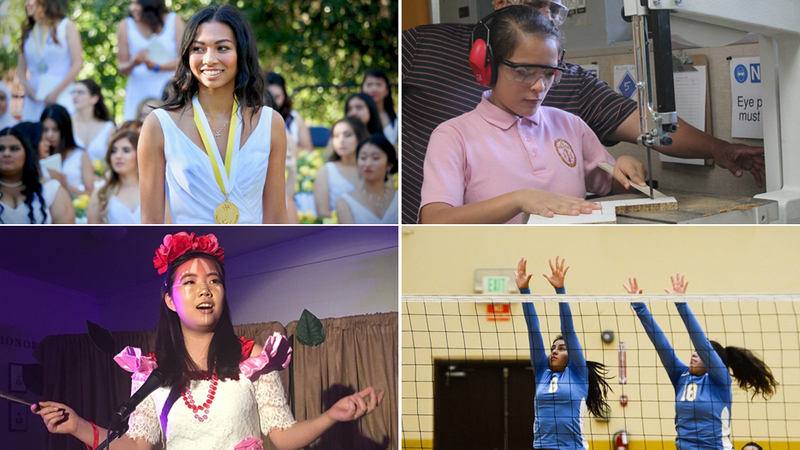 the power of being the only Southern California member of an international network of schools sponsored by the Sisters of the Holy Names of Jesus and Mary. 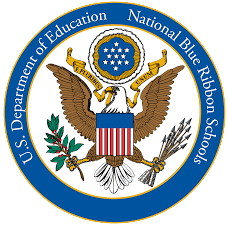 a National Blue Ribbon School of Excellence. 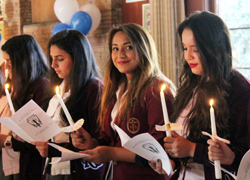 membership in the College Board and the National Coalition of Girls' Schools. membership in the Harvard Graduate School of Education "Making Caring Common" coalition. 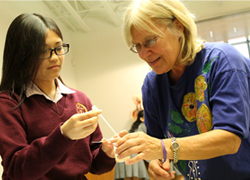 accreditation by the Western Catholic Education Association and the Western Association of Schools and Colleges. 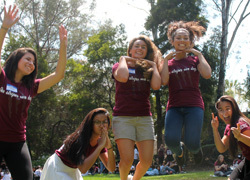 a strong sisterhood with continuing friendships for more than 7,000 alumnae. 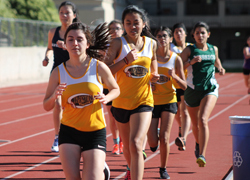 "Being in an all-girls' school was liberating and empowering, competitive and stressful, fun and AMAZING. I was so ready for college. Ramona made me brave, not afraid to work hard and follow my heart. " Our 19+ acre campus in Alhambra, a quiet suburb of Los Angeles, is more like a college campus than a high school campus. 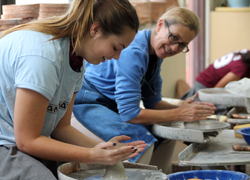 Expansive facilities support a broad and engaging curriculum.